1400 West Ice Lake Rd. Address: 1400 West Ice Lake Rd. Aspirus Iron River Hospital is seeking a full time CRNA. Aspirus has been named by IBM Watson Health as a one of the Nation’s Top 15 Health Systems, based on analysis of overall organizational performance. We are a system of 8 hospitals and 60 clinics that spans over 25,000 square miles throughout Central Wisconsin and the Upper Peninsula of Michigan. Currently, over 470 providers are located throughout the system and have the opportunity to affect approximately 604,000 lives. 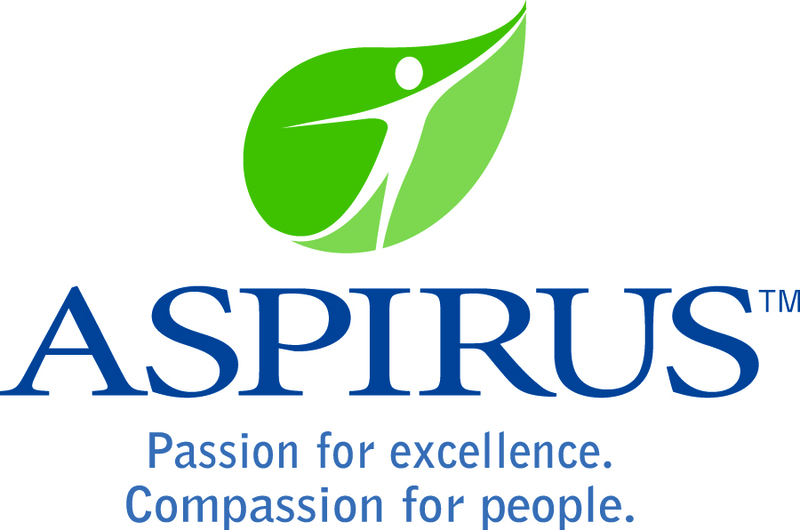 With 300+ employees, Aspirus Iron River Hospital and Clinics serves people through a 25-bed hospital, physician clinics, dialysis center, rehab fitness centers, ambulance service, and home care and hospice. The outpatient part of this practice is located in a stand-alone clinic. This allows the provider to work independently yet have the specialist support and financial security from the entire Aspirus health care system. The critical access hospital has an average daily census of 9-10 patients. The hospital and clinics provide numerous services and has up to date technology, including a 64 slice CT and a mobile MRI. The medical staff includes family practitioners, internal medicine, general surgeons, orthopedic surgeons, radiologist, emergency medicine physicians, Nurse Practitioners, and Physician Assistants. Visiting medical staff includes ophthalmologist, oncologist, cardiologist, ENT, podiatrist, and nephrologist. The direct population of Iron River and nearby Crystal Falls is approximately 4500, with Aspirus Iron River Hospital and Clinics providing service to approximately 18,000 people. Feel confident in raising your family in this friendly and safe rural environment. Iron County is rich with lakes and rivers. There are over 300 major lakes and numerous smaller water sites. Travel in any direction, and you’ll find rivers. This is the perfect place to launch a kayak or canoe where you can enjoy the quiet beauty only Mother Nature can provide. Iron County and the Upper Peninsula are beautiful areas and have been recognized for their recreational potential. Weather.com selected the Upper Peninsula as one of the Top Ten Winter Family Getaways in America. ShermansTravel selected the Upper Peninsula as one of the Top Ten Summer Destinations in the World.